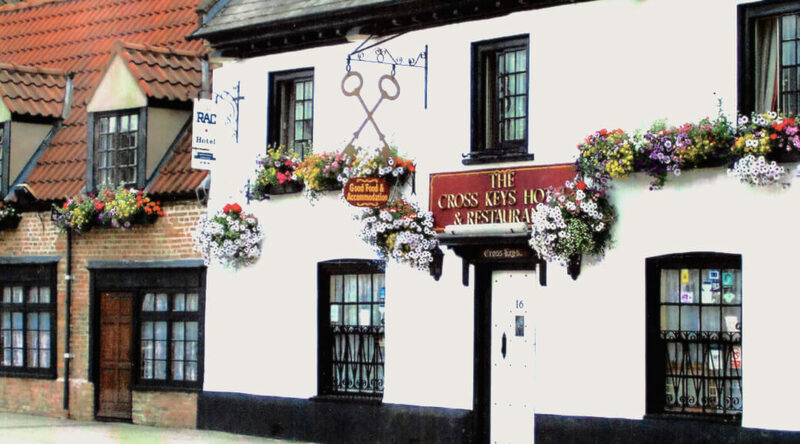 The Cross Keys Hotel in Chatteris is a 16th Century Coaching Inn in a pleasant Fenland Town, set between the two cathedral cities of Ely and Peterborough. Surrounded by rich farmland, known as the Covent Garden of England. Chatteris is the Gateway to the Fens, a flat waterway system. It is believed Samuel Pepys stayed here in September 1663, as did Oliver Reed. 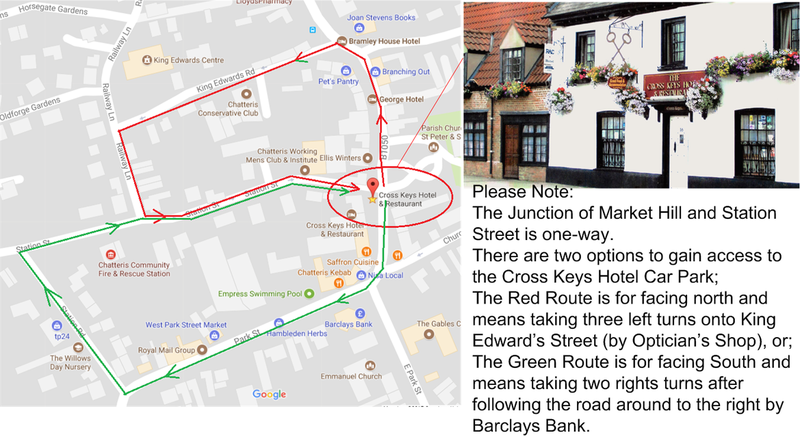 The Cross Keys Hotel in Chatteris is also on the convergence point of three Ley Lines, one being through Stonehenge itself. David & Rebecca Leaning look forward to seeing you.